mary: Children are introduced to recycling. Younger children use their senses to investigate different types of paper and cardboard, working to sort the paper and cardboard based on size, weight and texture. Older children are invited to consider what the word ‘recycling’ means, and think about how the recyclable objects that go into the recycling bin can be turned into new items that we need or want. They are then invited to find new ways to use recyclable objects in craft activities. A printed copy of this tree image or source a small tree in a pot. 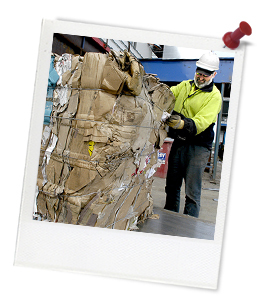 A range of waste materials such as empty boxes, containers, cans, lids, paper and cardboard, and milk cartons and bottles. Make sure all items are clean and sharp edges are covered with masking tape. Craft materials close by, such as tape, paint, glue etc. 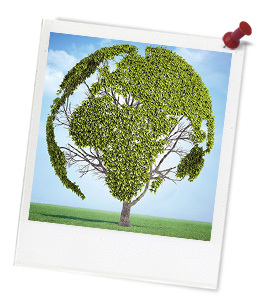 Recycling Flashcards – Flashcards can be printed and cut in half, with questions glued to the back of the corresponding picture. OPTIONAL – Makedo kit (https://au.make.do/).